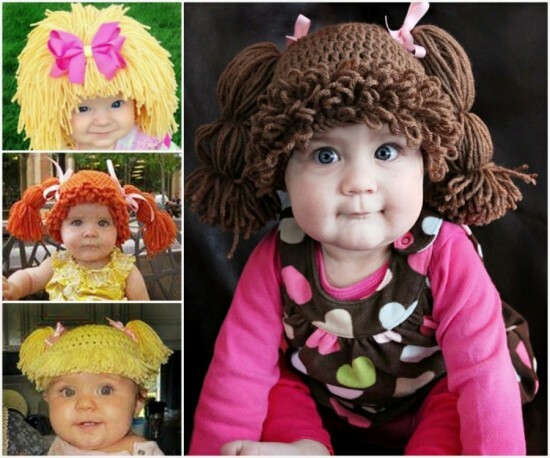 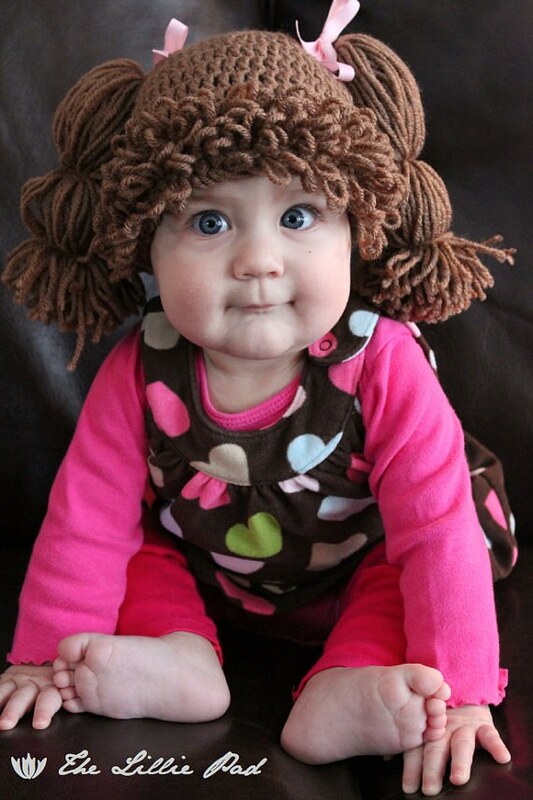 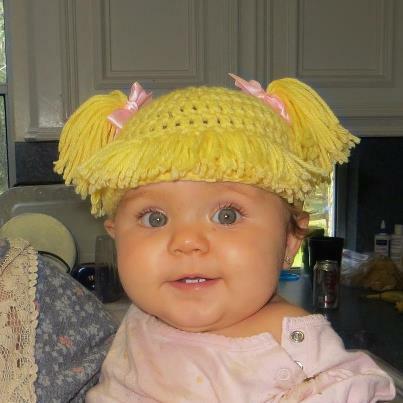 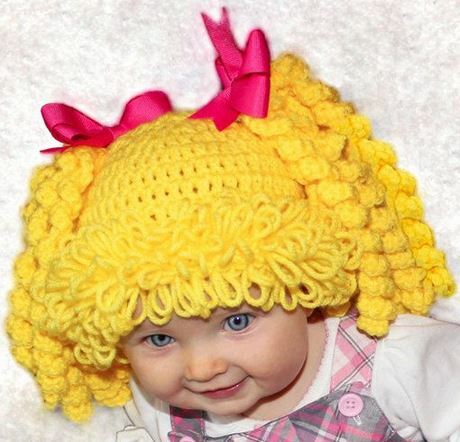 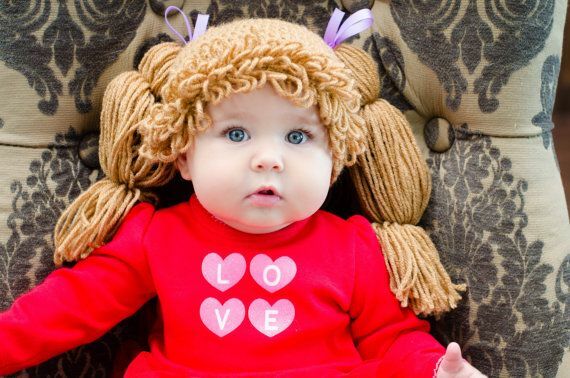 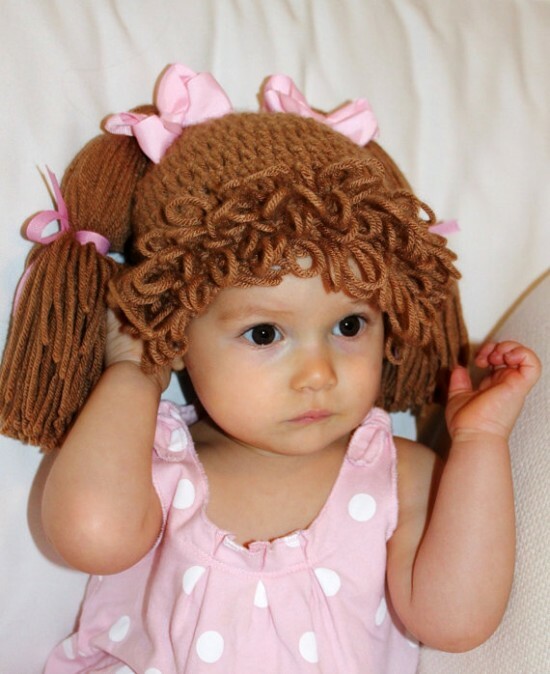 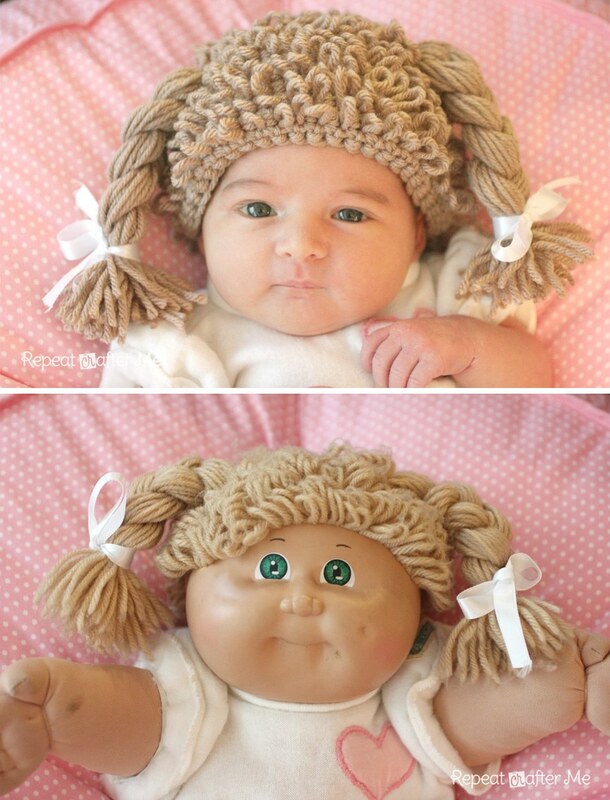 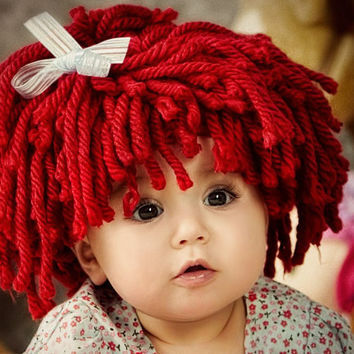 Your little one will love playing dress ups with a Cabbage Patch Hat! 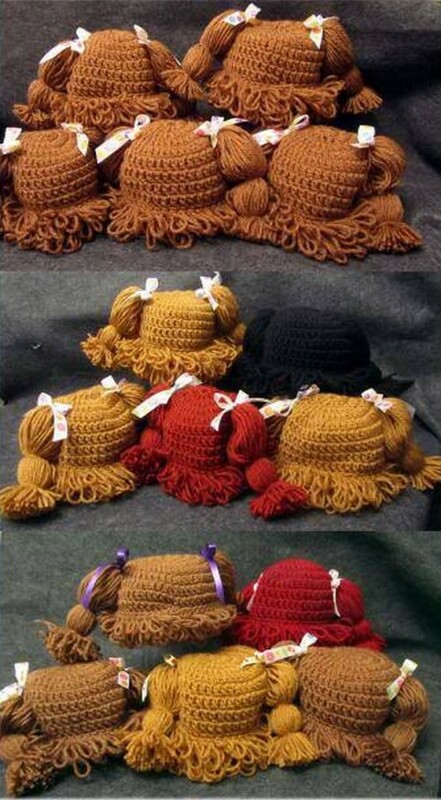 They’re button cute and imagine the fun photos you can take! 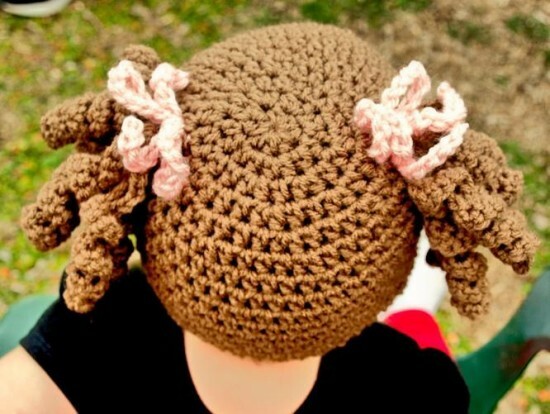 Be sure to check out the Crochet Princess Braids too! 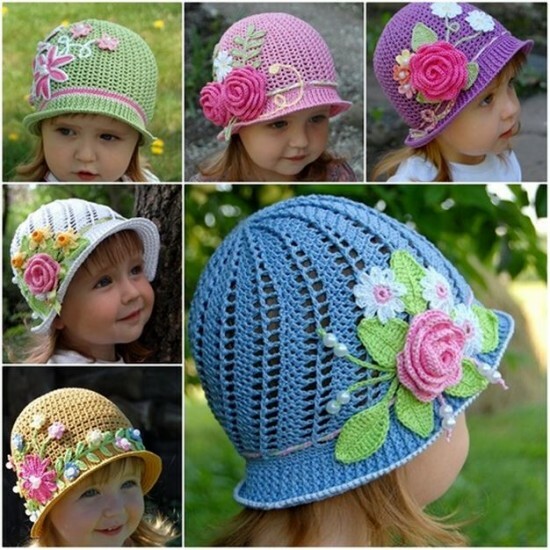 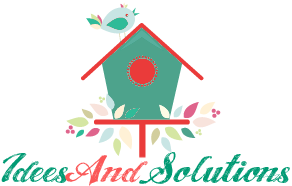 We have included a number of Free Crochet Patterns in the post so be sure to look out for them!